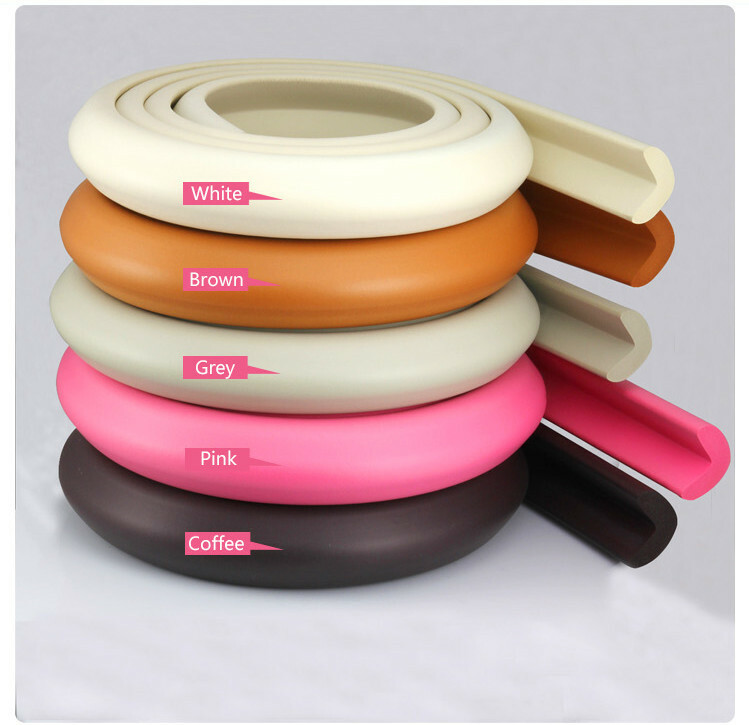 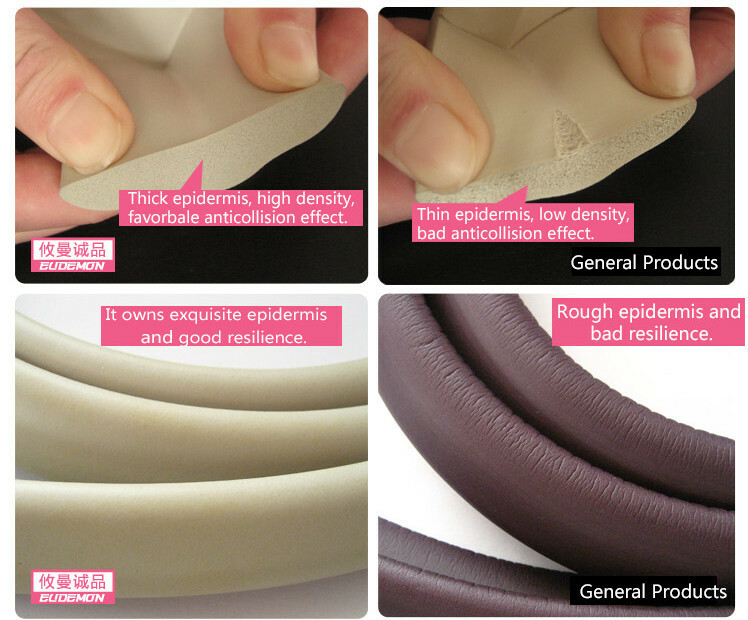 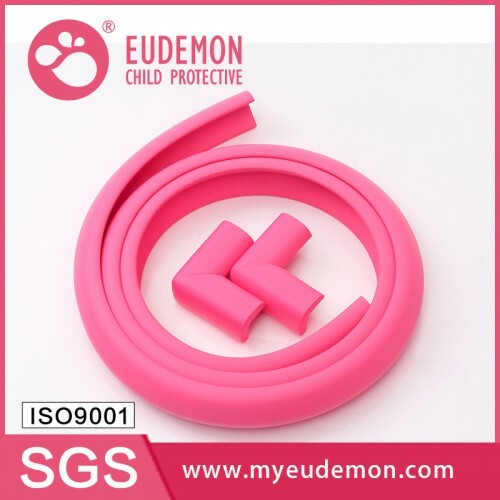 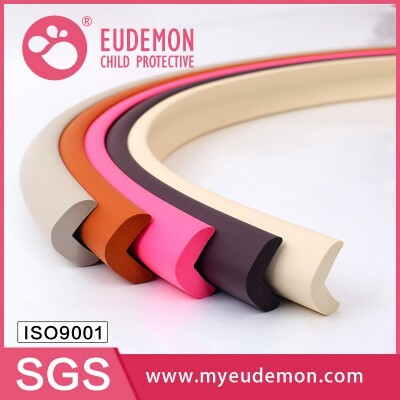 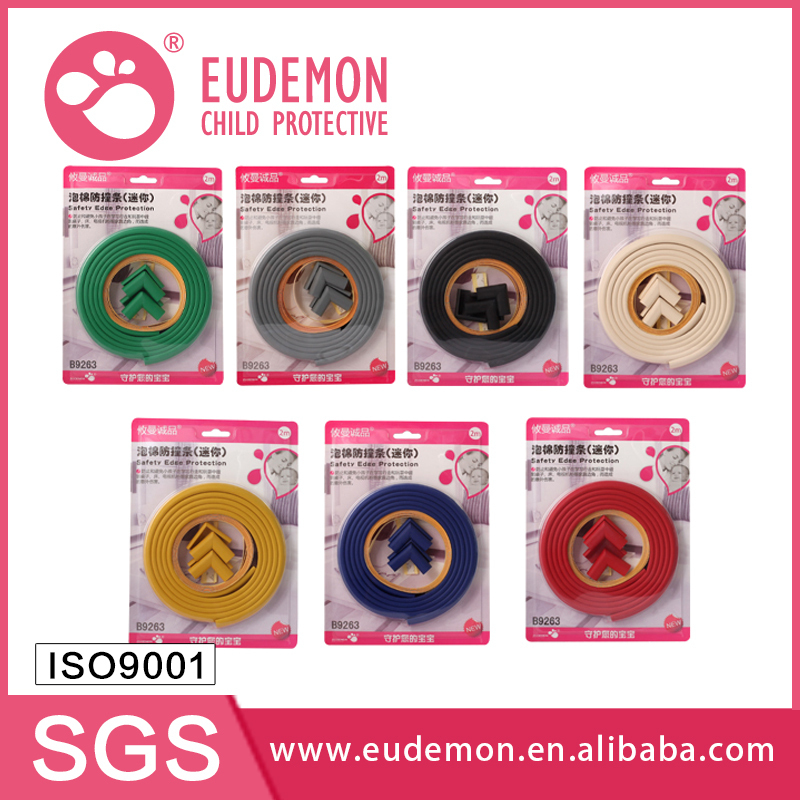 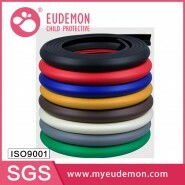 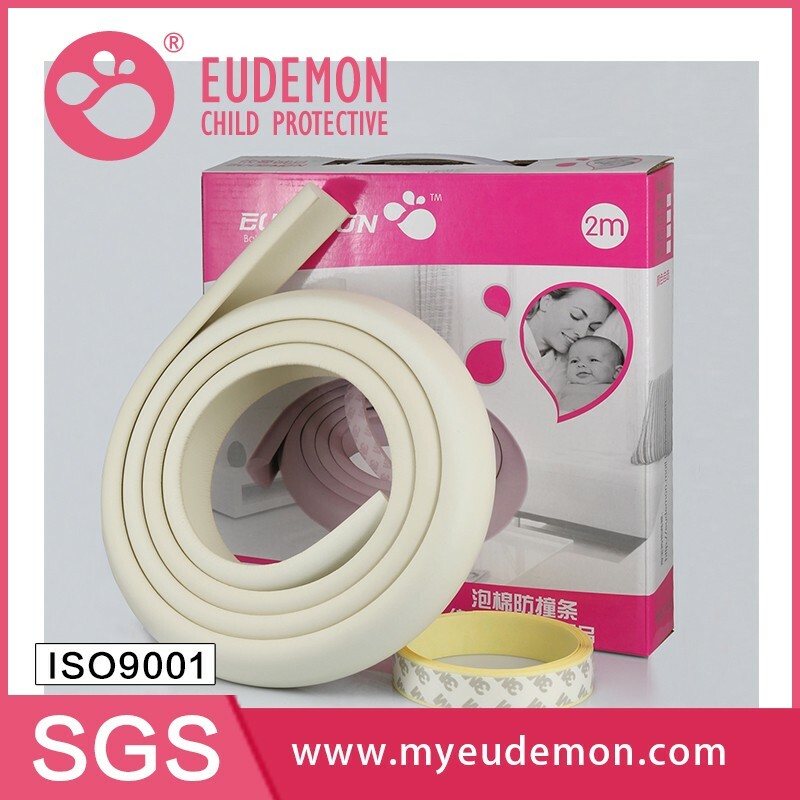 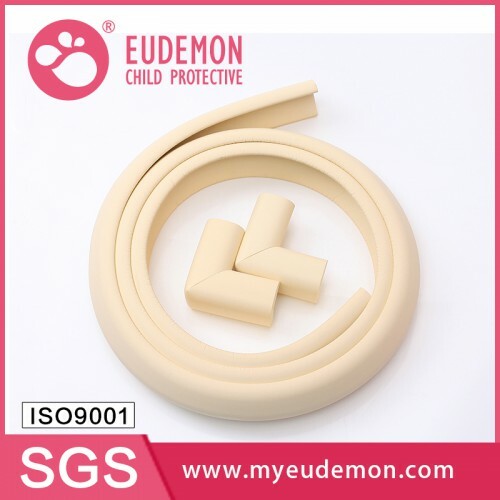 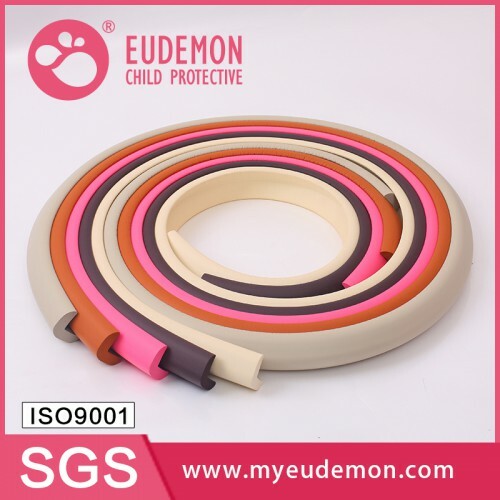 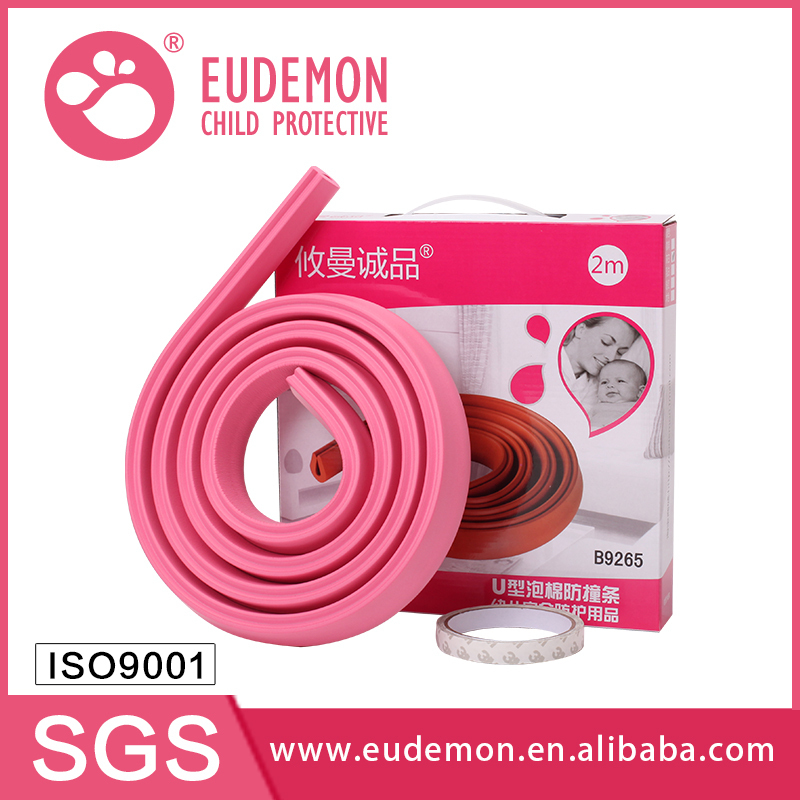 Product DescriptionBrandEudemonNameHot Selling Baby Safety Rubber Edge Guard Products for 2017Type N.. 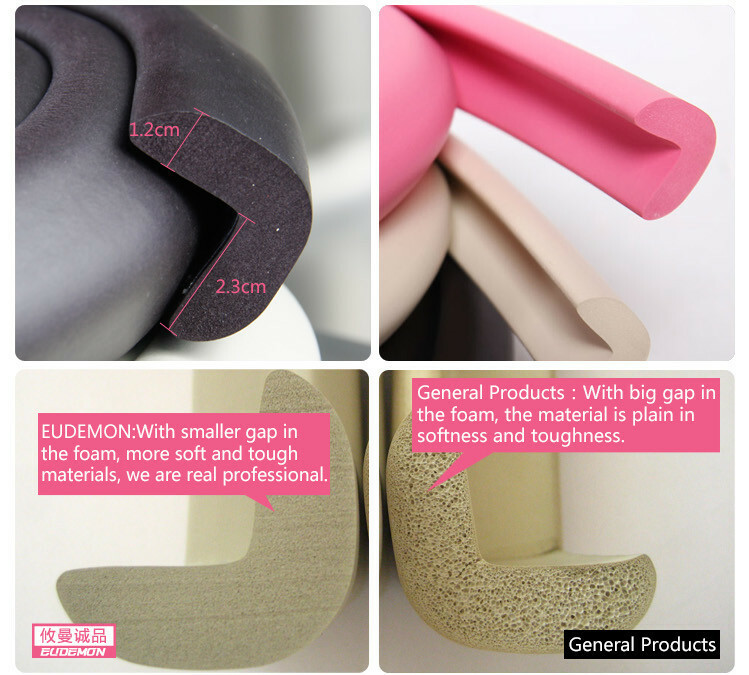 Product DescriptionBrandEudemonNameNew Rubber Protectors for Wall Angles Product 2017 InnovationType.. 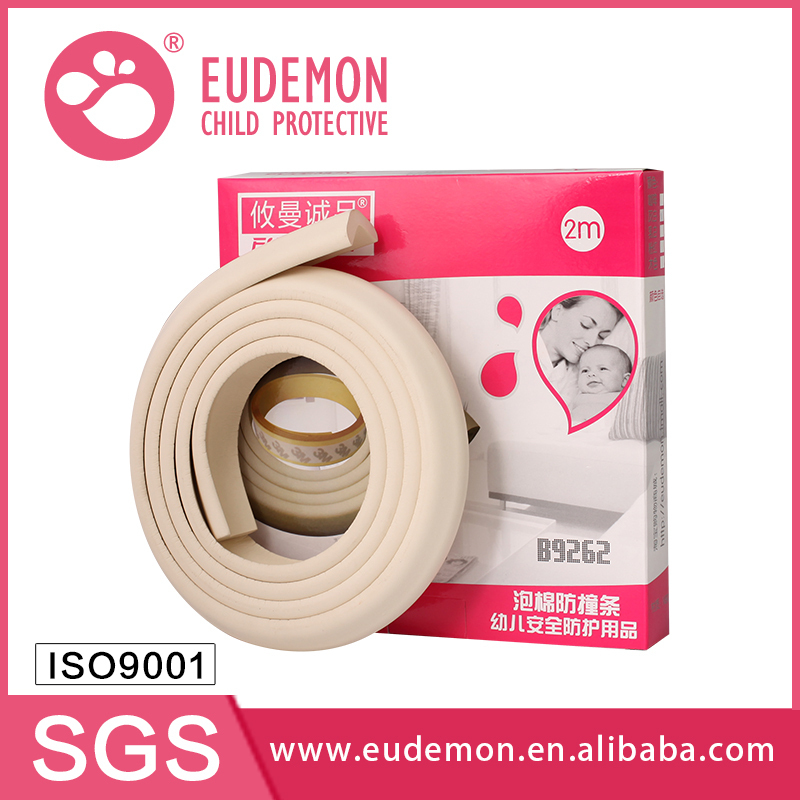 Product DescriptionBrandEudemonNameHigh Quality Baby Products Covers Rubber Stair New 2017 Product I.. 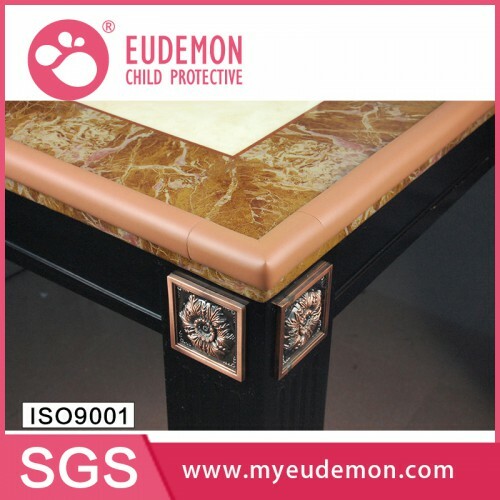 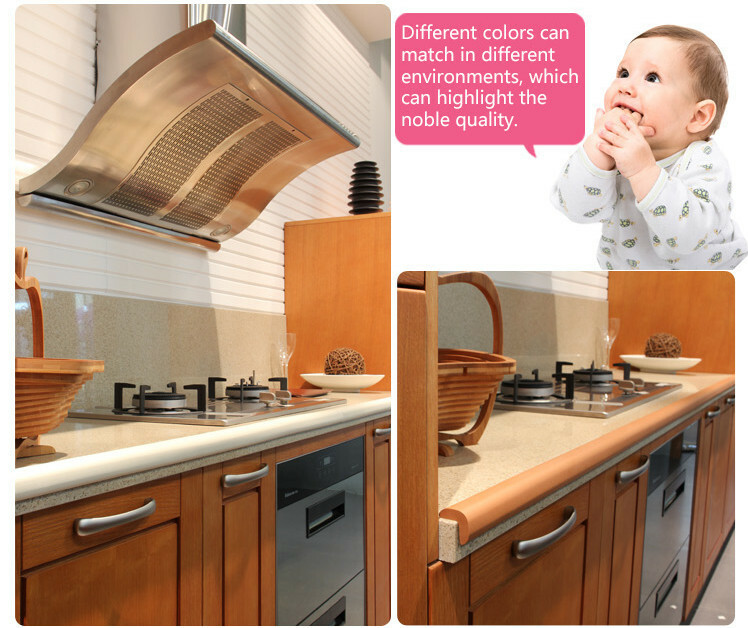 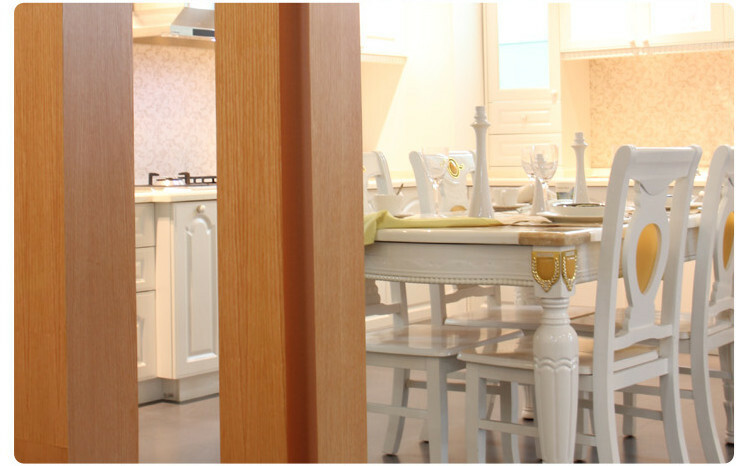 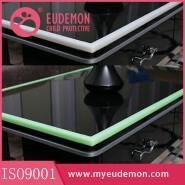 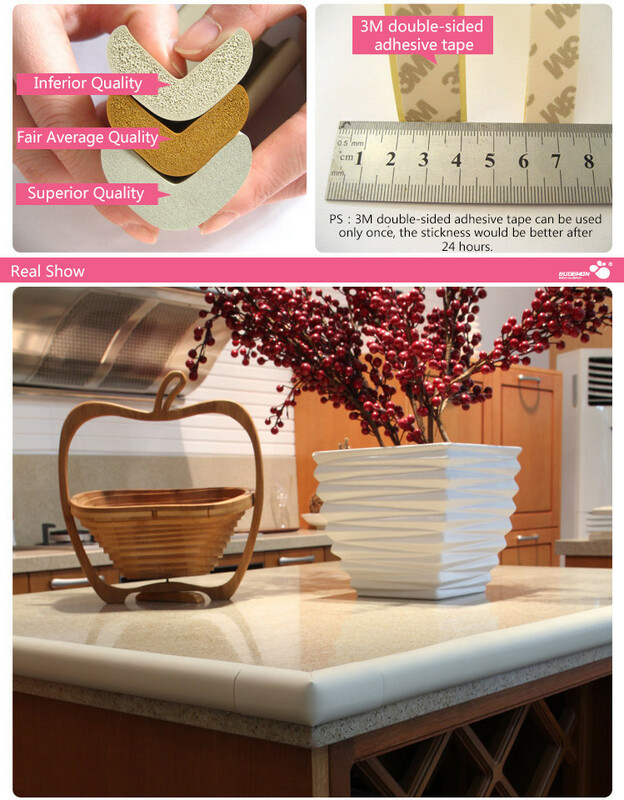 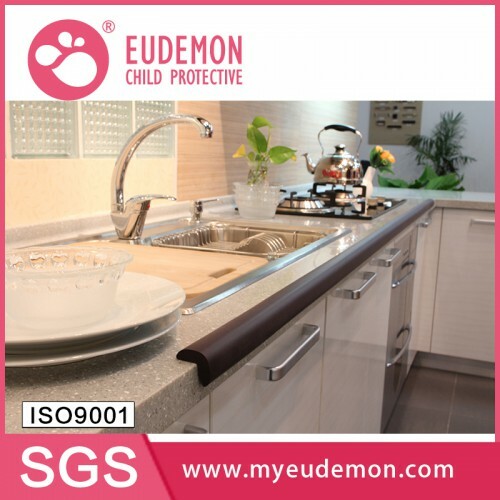 Product DescriptionBrandEudemonNameBaby Proofing Sharp Corner Guard Cabinet Corner Table ProtectorsT.. 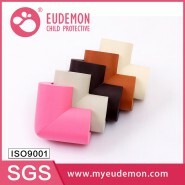 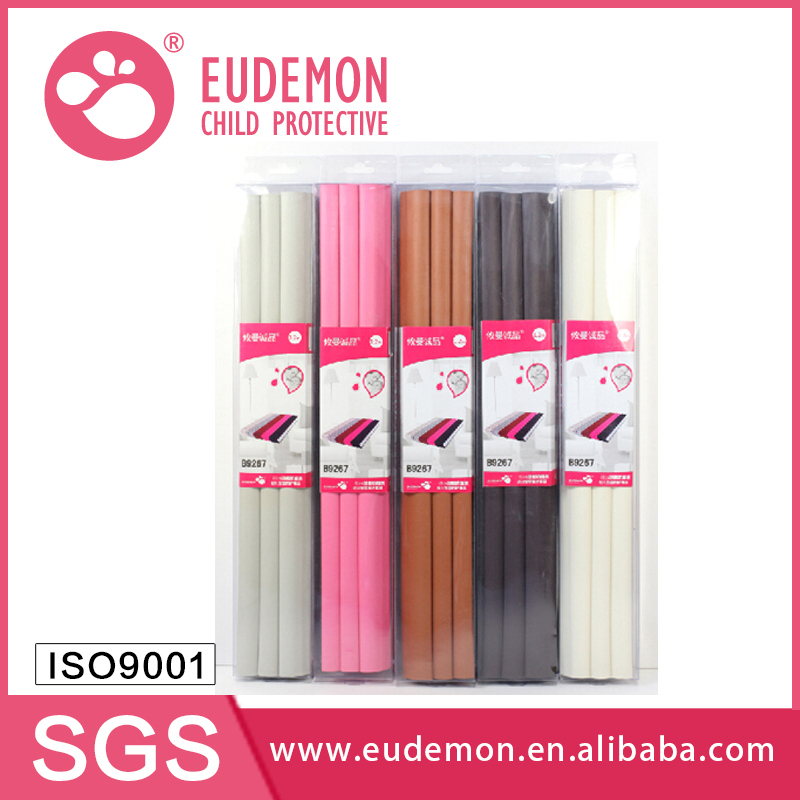 Product DescriptionBrandEudemonNameNew Baby Corner Protectors for Walls Products 2017Type NOB9221Col..